For the past several years hair extensions have seen a rapid growth in popularity, the main reason probably being the fact that they are seen as less “taboo” by consumers. Professional Hair Dressers are saying that conversation surrounding solving issues like hair loss or hair thinning by using hair extensions. This tendency continues to increase, as a matter of a fact a recent survey in the US has seen a 71% increase in the hair extension business, a number that will continue to go up by the end of the year. 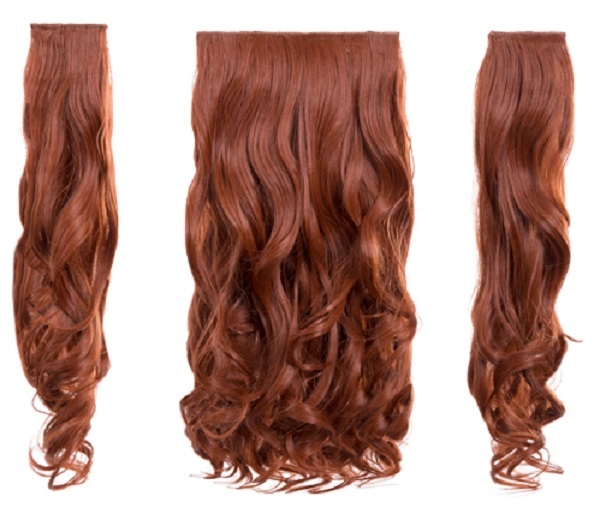 Hair Extensions are ruled by the current fashion trends in color, length, and even functionality. Most of the clients get hair extensions for fashion purposes, but almost the same amount use them to deal with hair loss or hair thinning. If you are planning on entering the Hair Extension business, then you must focus actively on both factors. The current statistics say that stylists are applying hair extensions to one or more clients per week, this means that the hairdressing business in getting more and more involved with the hair extension business. Hair Extensions also known as hair integrations and they are used to add more volume and length to our hair. They are made of natural hair or synthetic materials. Those made of natural hair offer the best quality and of course are the most expensive ones. But if you are running on a budget, then synthetic hair extensions are the way to go, however, it is not recommended to apply heat styling to them and they can get easily entangled, this type is mostly recommended for people who want to make a temporary fashion statement and nothing more, on the plus side, they require less maintenance than their natural counterpart. If you don’t have proper hair growth, you can use them to add extra length. You can use them to get a particular haircut done. Make your hair extra “bouncy”. They add coloring to your hair without resorting to chemicals. If you want to get Hair Extensions there are a few things that you may want to consider first. For a better result and a proper placing always hire the assistance of a professional hair stylist, although some extensions appear easy to be placed by yourself, not having the proper knowledge could lead to permanent damage to your hair. The extensions should not cause you any pain, therefore you have to be careful about them not being too tight. In case that you do, then contact your hairstylist immediately and get it rectified. 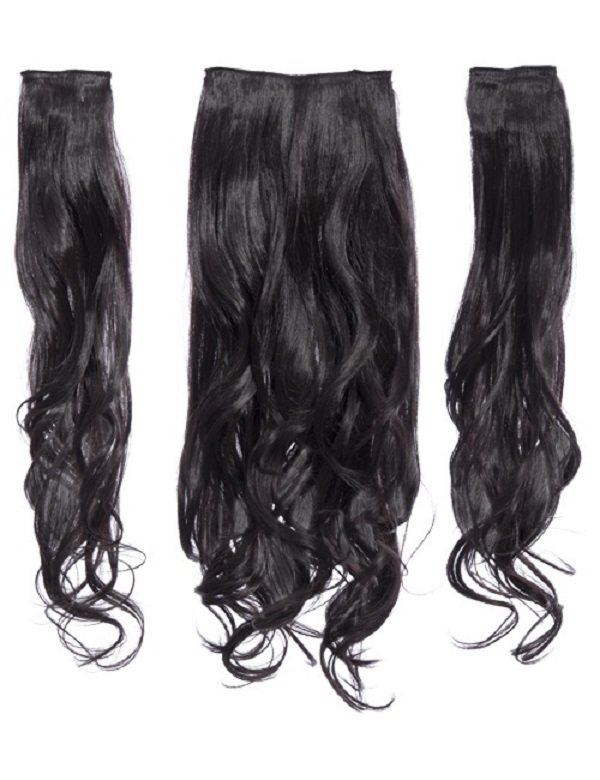 It is recommended that you always purchase top quality hair extensions, regardless if they are made of natural or synthetic hair, always pick the top brands. The most important thing to remember is to take excellent care of your natural hair as well as your extensions. Do you need more information how to find an excellent evening bag? Click on the link to read more about that topic.